This popular CS:GO team has run into visa issues. Brazilian Counter-Strike: Global Offensive team 100 Thieves will not compete at the ELEAGUE Major: Boston due to immigration issues. The team will be replaced, according to ELEAGUE. 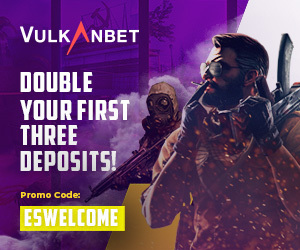 This news comes after the conclusion of the first day of the major, where the New Challengers Stage kicked off the event. The stage, previously called the offline qualifier, will last until Jan. 15. On Jan. 19, the New Legends Stage—where 100T would’ve began competition—commences with the surviving eight Challengers and the eight Legends. 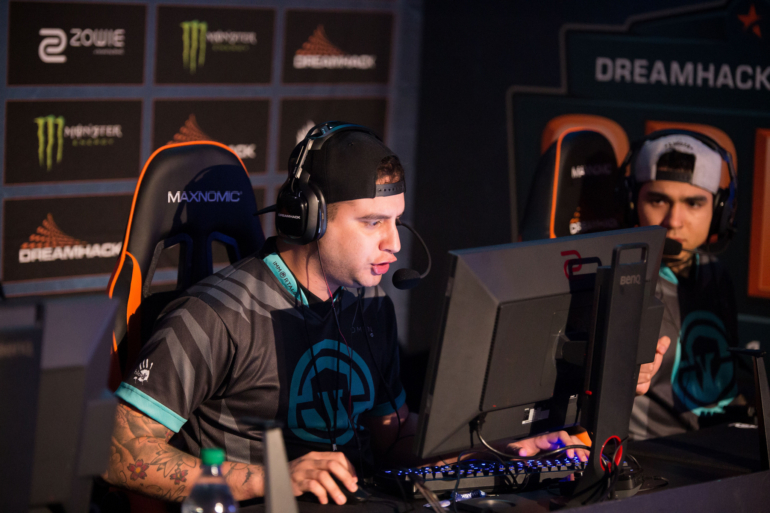 The roster of Vito “kNg” Giuseppe, Henrique “HEN1” Teles, Lucas “LUCAS1” Teles, Lincoln “fnx” Lau, and Bruno “BIT” Fukuda were signed on Dec. 12 after kNg, HEN1, and LUCAS1 departured from Immortals. Their signings allowed 100T to become the owners of the ELEAGUE Major spot due to having the majority of the former IMT roster on board. 100 Thieves released a statement via Twitter, offering an apology to its fans and a little bit of background on how hard it worked to try to secure visas for the players. With one more New Legends Stage spot open, the 16 teams competing this weekend now have even more to play for. The New Challenger Stage will resume with the second day of action at 10am ET, with Team Liquid taking on FlipSid3 Tactics.